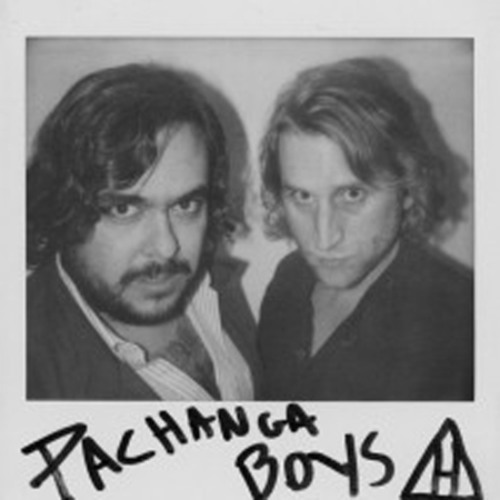 Slow burner by the Pachanga Boys. Out on vinyl NOW at all good stores with the Andy Weatherall mix on the flip side. OWN IT ON WAX FOREVER! Limited copies.